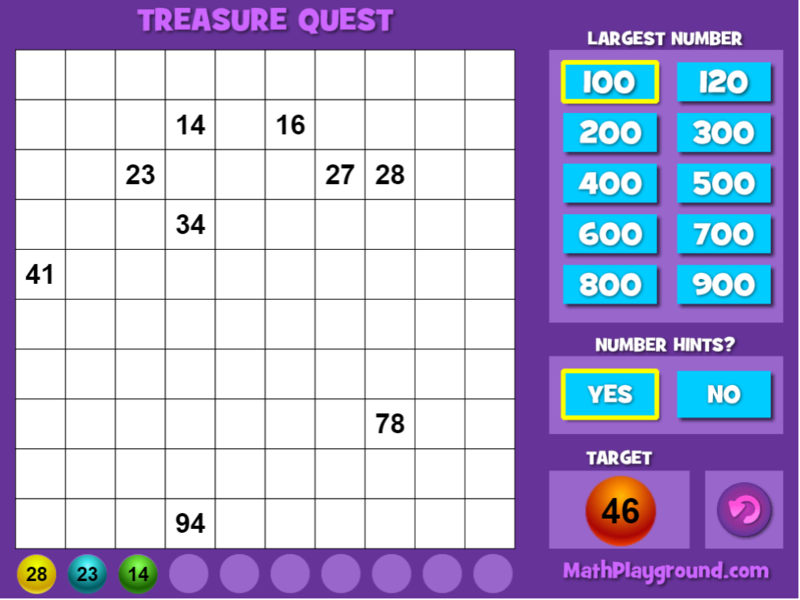 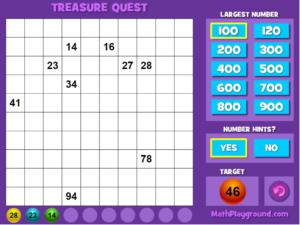 Find the target number on the hundreds chart and tap the square. 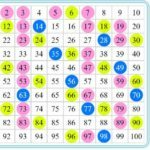 Number hints will help you along the way. 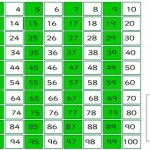 There are 10 orbs to collect.